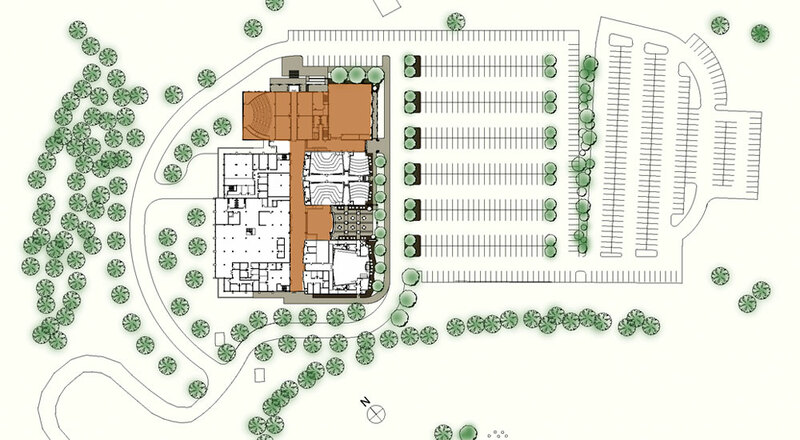 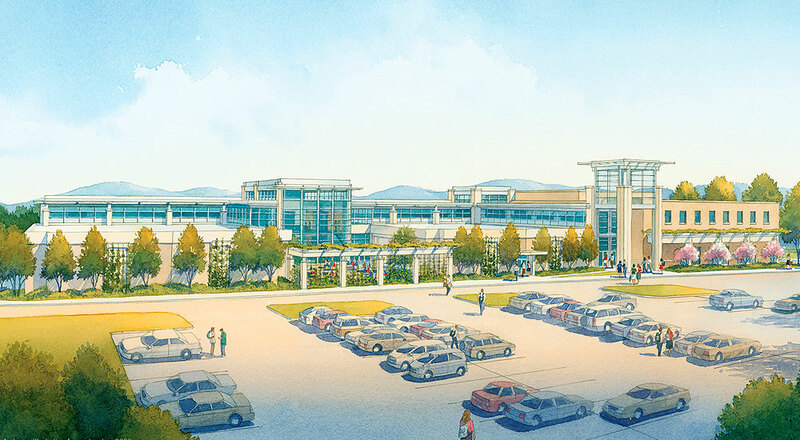 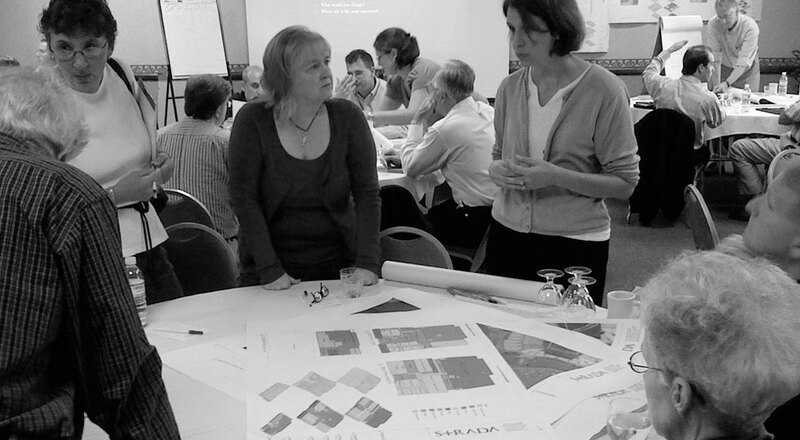 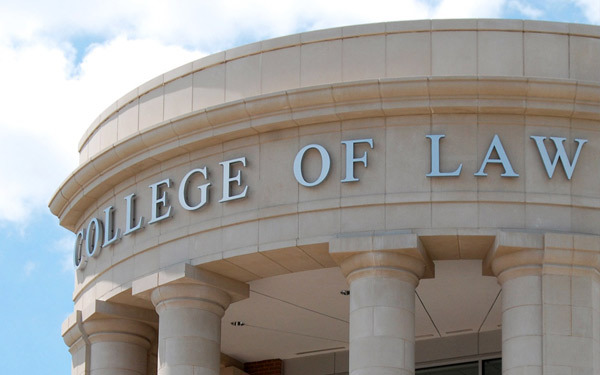 During a 15-month process, Strada engaged faculty, students, alumni, administrators, and planners in an interactive exchange of ideas, concepts, and programming plans to develop a comprehensive master plan for the expansion of West Virginia’s College of Law. 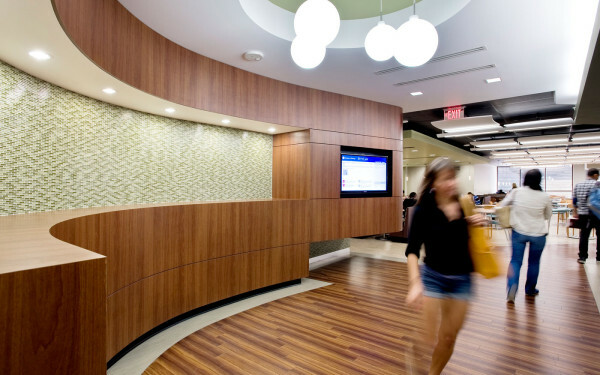 Strada helped the College envision elegant, light-filled spaces that work together as part of a highly organized facility for the school community. 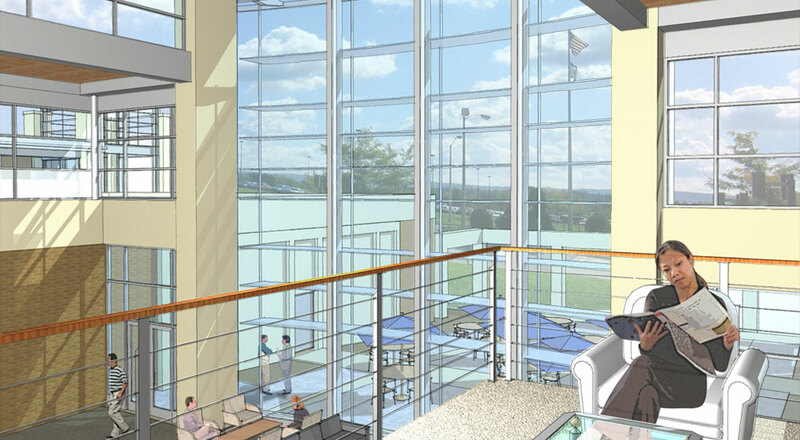 The resulting master plan embraced the core values and future vision of the University, and it is being realized in multiple phases of renovation and expansion of the existing structures. 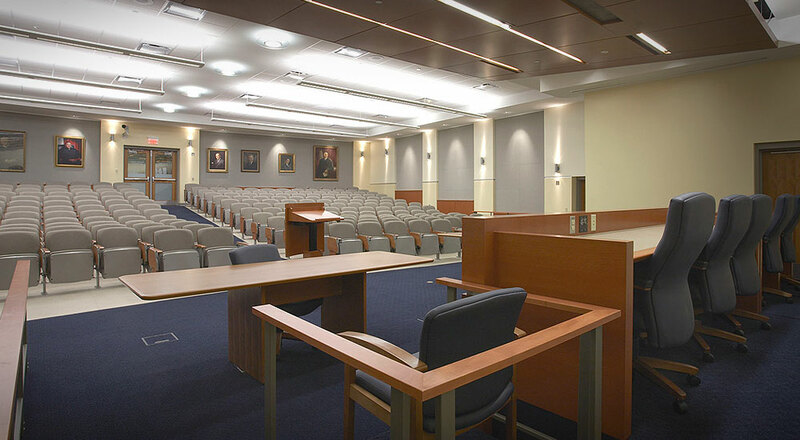 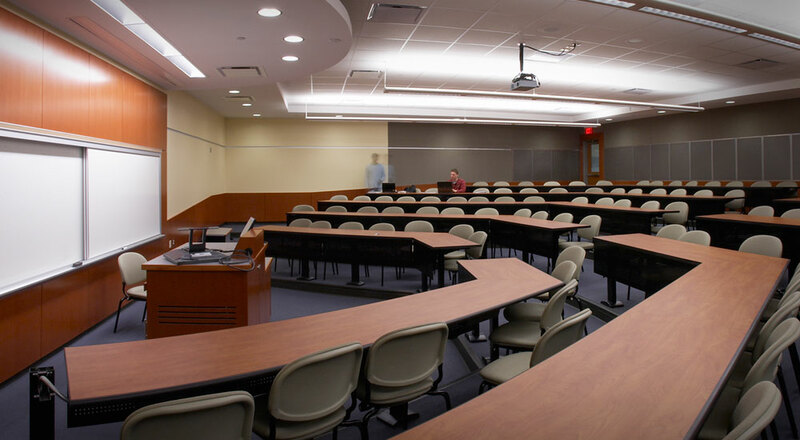 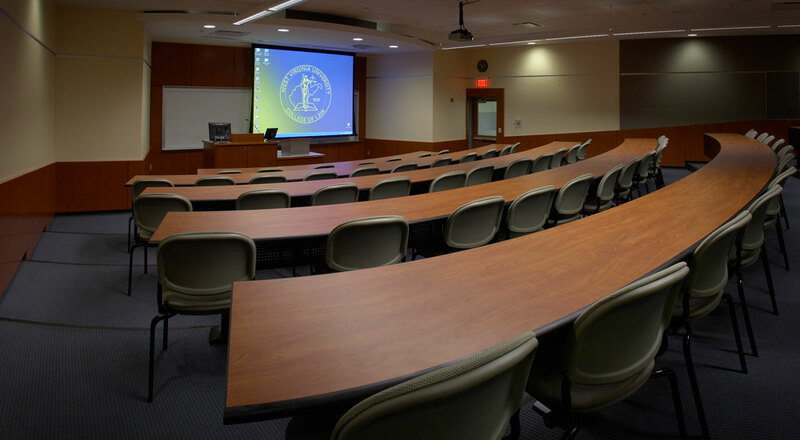 Phase 1 of the master plan addressed the College of Law’s single-story wing with renovations to four main lecture halls and the Moot Court. 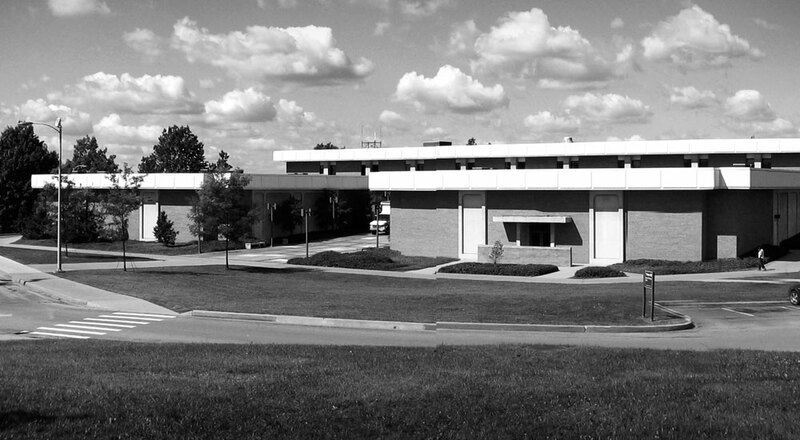 Many design and technological challenges were inherent in this 1970s-era building, but ultimately Strada implemented sophisticated solutions that brought the classrooms up to date and elevated the morale of both students and faculty. 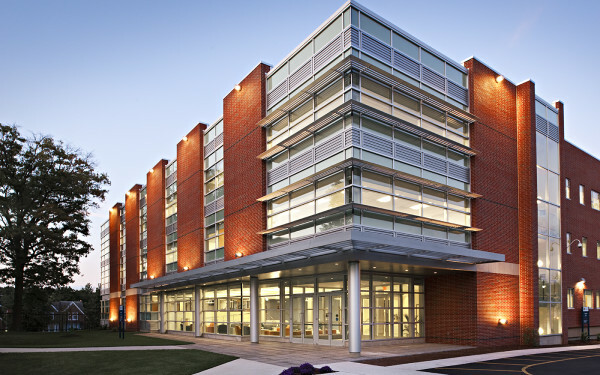 The second phase was completed in spring 2014, bringing a 30,000-sf addition as well as further renovations.